"This is a critical step in triggering action to address plastic pollution." "If seabirds eat plastic their risk of mortality increases, and even a single piece can be fatal. "While hard plastics are less likely to kill than soft plastics they were still responsible for more than half of the seabird deaths identified in our study. 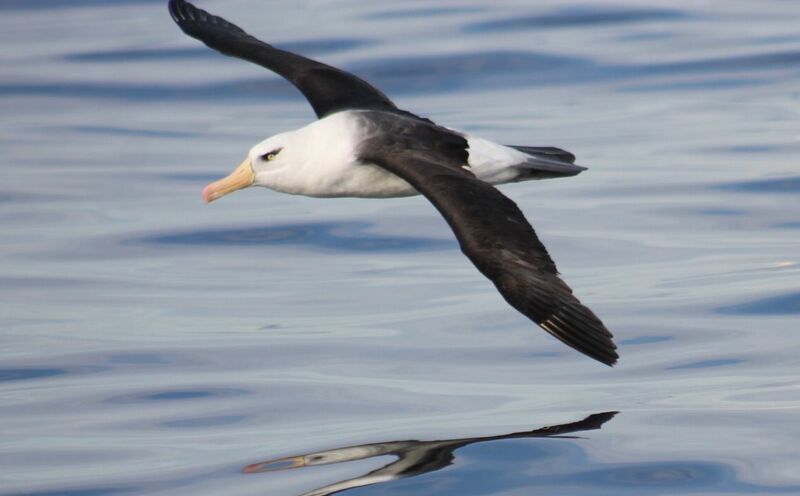 "The evidence is clear that if we want to stop seabirds from dying from plastic ingestion we need to reduce or remove marine debris from their environment, particularly balloons," Ms Roman said. “While here, I’m working on developing a standardised methodology for quantifying the level of plastic and other anthropogenic debris within Northern Gannet (Morus bassanus) nests.